Curative and nutritionally important, the cedar nut is one of Mother Nature’s greatest gifts. 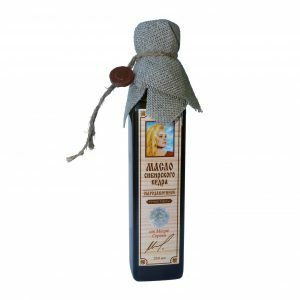 Here at Magic Organic, we import only the finest cedar nuts and cedar nut oils, harvested in the Novosibirsk, Tomsk, and Buryatskiy regions of the Siberian taiga. Grown in a truly natural environment, many hundreds of miles from the polluting influence of towns and cities, these Siberian cedar nuts are packed with organic power. Our organic cedarwood oil has a vitamin E content that far exceeds that of olive oil. It provides an excellent concentration of flavonoids in addition to vitamins A, B, and D. Minerals present in the nut include manganese, copper, zinc, and iodine. And eating just 100 grams of cedar nuts will satisfy the daily human requirement for amino acids and vital trace elements. If you suffer from hypertension, anaemia, or atherosclerosis, cedar oil may help to alleviate symptoms and improve your overall health. Both the oil and the nut itself—in addition to the twigs, nutshells, needles, and resin of the Siberian cedar tree—are extremely supportive of general wellbeing and promote a strengthened immune system, increased vitality, and a rise in the body’s ability to maintain and repair itself. 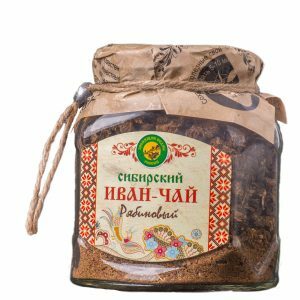 Buy our cedar oil for cooking, and power up your meals and smoothies with the health-promoting properties of this cherished plant from the Siberian taiga. Or add the restorative power of cedar to your health and beauty regime. From massage treatments to beauty products like our cedar-cream balm, the high-quality cedar nut products we sell represent the best that the earth has to offer. Our products harness powerful cedarwood oil benefits. Like cedar oil’s extremely high concentration of amino acids—particularly arginine, one of the most vital of all proteins. Arginine is a powerful weapon in the fight against heart conditions, dilating the coronary vessels and stimulating the production of nitric oxide. In fact, cedar oil contains all 20 amino acids. 100 g of cedar nuts will provide a complete set of amino acids for an average adult for one day, and the nut is also an excellent source of important trace elements. Our cedar oil products are bottled at source, and shipped from the Siberian taiga without filtration that would remove some of the oil’s powerful health-giving agents. Specifically, our producers refrain from extracting the sediment from the oil: it is here that many of the cedar nut’s most useful components are to be found. So when our cedarwood essential oil or nut product reaches you, it’s just as nature intended. Cedarwood oil is an astringent, tightening your skin for a toned and youthful effect. The same astringent action acts as a coagulant on the skin protein, causing your epidermis to form a protective shield against bacteria and toxins. 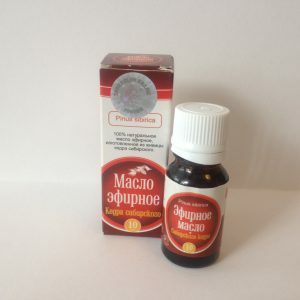 Cedarwood essential oil is also antiseptic and may help in the fight against infection. And the antiseborrhoeic properties of cedar oil may help to calm the redness associated with seborrhoeic eczema. 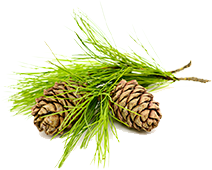 As a stimulant and tonic, cedarwood oil is thought to promote new hair growth by stimulating the scalp. It also has antifungal properties that may inhibit the growth of fungal infections in areas prone to attack: including the scalp. 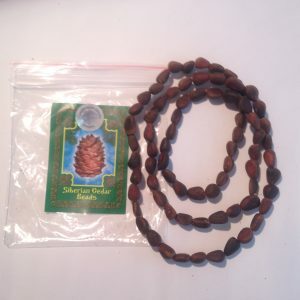 The cedar nut boosts the function of the liver and kidneys. 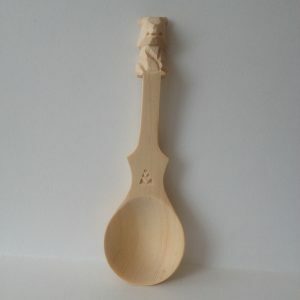 It also has a beneficial effect on brain function as well as general organ function. Hold a handful of the nuts for a couple of minutes and you’ll immediately notice the effect, as the hands become heated and your concentration levels begin to rise. 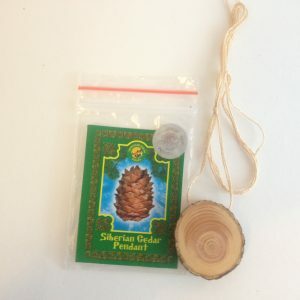 In fact, all elements of the cedar plant, from the needles to the nutshells and twigs, contain medically-beneficial substances and are used in the preparation of natural medicines. Cedar oil is a great promoter of restful sleep. Acting as a calming influence on the mind, the scent of cedarwood essential oil is used in aromatherapy to stimulate the production of serotonin, which is the first step in the production of melatonin (the sleep hormone). As well as inducing natural fatigue and promoting a restful night’s sleep, cedar oil and cedar nut products (like our cedar nut pillow) produce phytocides, actively destroying harmful bacteria while we sleep. 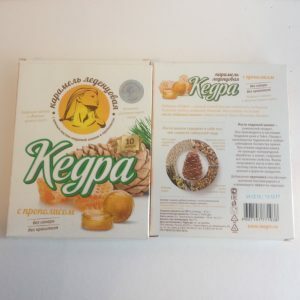 Buy cedar nut pillows for the experience of sleeping in the Siberian taiga, with the scent of the pine trees all around, and enjoy the restorative benefits of deeper sleep with a shorter time required for complete refreshment. We are the only UK supplier of authentic organic cedarwood oil from the Ringing Cedar brand. This is your guarantee that the cedar oil products we sell are created using nuts from the best cedar-growing location on the planet. Unsaturated fats help reduce the risk of heart disease and lower cholesterol levels. As they are not naturally synthesised by the body, it’s essential to find a good source of unsaturated fats in your diet. Cedar nuts and cedar oil products contain the maximally-unsaturated oleic, linoleic, gadoleic, and linolenic fatty acids, which are extremely beneficial to your health. Lowering of bad cholesterol (LDL cholesterol) and raising of good cholesterol (HDL cholesterol) are both thought to be assisted by cedar oil, which is also instrumental in the removal of heavy-metal salts from the body. The taste of cedar oil is quite unique: a refined aroma and an unusually appealing colour make it a great addition to salads and sandwich fillings. The high concentration of flavonoids found in cedar oil products can also fight inflammation, lower blood sugar, and boost your insulin resistance. 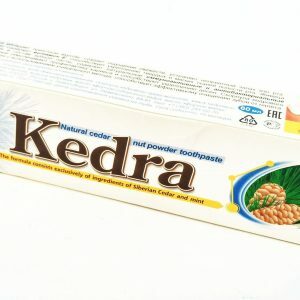 Cooking with cold-pressed cedar oil is an easy way to introduce the appetising flavour and superb health benefits of cedar nuts to your daily meals: or you can buy pre-made cedar-nut foods like our ‘Kedra’ bars. 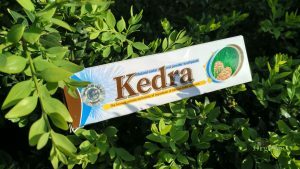 Packed with energy and mood- or immune-system-improving natural ingredients, Kedra bars are a delicious way to snack healthily. Toothpaste With Cedar Nut Oil and Cedar Resin, 60 ml.